ELM Events is a full service Event Planning and Design firm based in beautiful Charleston, South Carolina. ELM understands that no two events have the same DNA and each should be given a fresh approach from start to finish. With over a decade of experience, Founder and Owner Lauren Miller is respected as one of the premier Event Planners in the Lowcountry. Lauren saw a need for a more modern and personalized planning style in the Holy City and that is exactly what her team has accomplished.  ELM Events is passionate about every aspect of planning an event: from connecting couples with just the right vendor to designing an event space that is completely reflective of their style all the way to staying in touch with them well after they say their "I Do's"! There is no detail that isn't important to this team and their genuine regard and care for their clients is clear to see in every detail of the planning process.